This was our favourite last year, and it looks set to steal the top spot again. 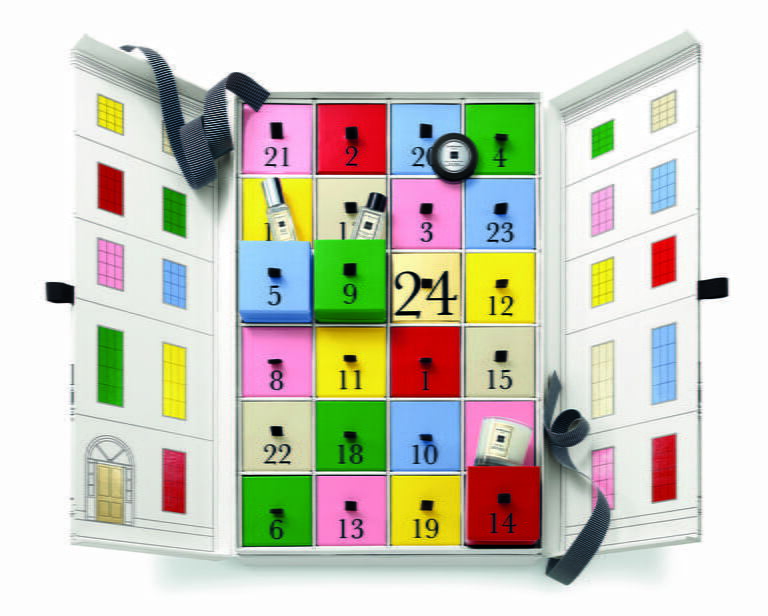 From fragrances to shower gels and body creams to hand lotions, Molton Brown’s advent calendar houses 24 of the best-smelling beauty products, ever. It’s totally indulgent and will make December a little more luxe. 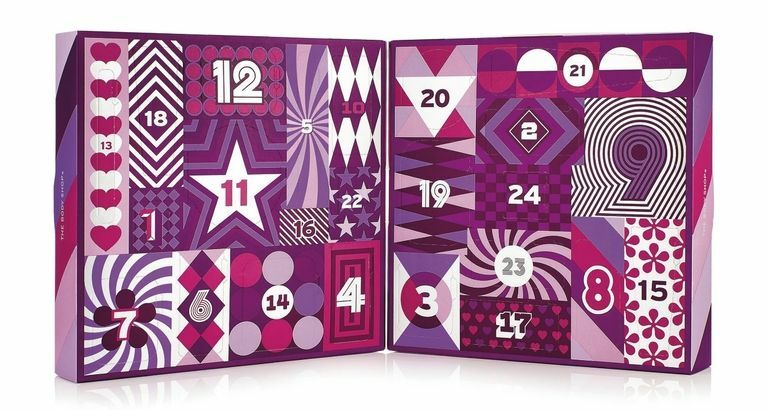 Bare Minerals advent calendar houses everything you could need, including lip glosses, lipsticks, blushers, eyeshadows, mascaras and a skincare treat. Of course Harrods take the crown for pure luxe when it comes to their advent calendar offering. Worth £595, there are Huda beauty makeup treats, Sisley skincare goodies and an Acqua d Parma candle to be found behind some of the doors. Inside each draw is either a skin, nail or haircare gift and once you’ve emptied them all it’s the ultimate keepsake storage system. Love it. 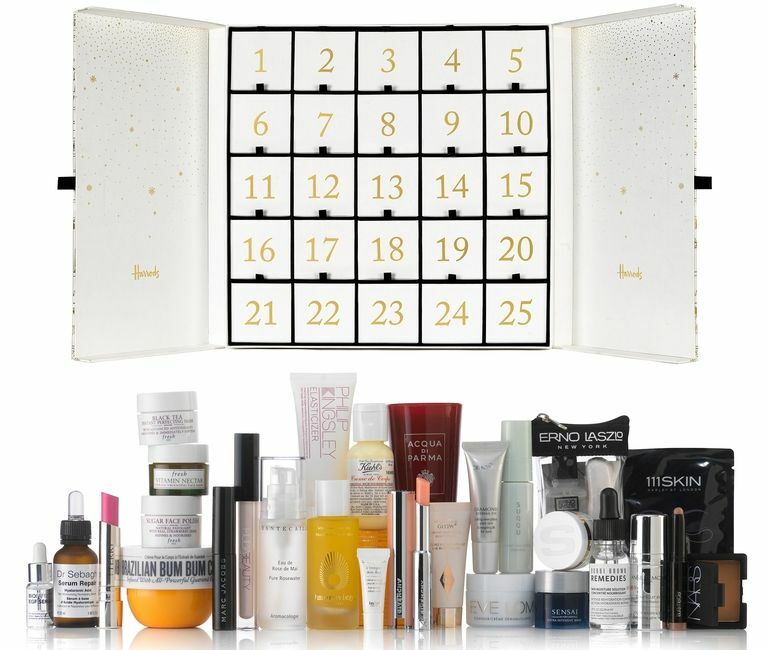 This luxurious 24-door calendar includes hero products such as the Pro-Collagen Marine Cream, the Pro-Collagen Cleansing Balm and the Papaya Enzyme Peel. 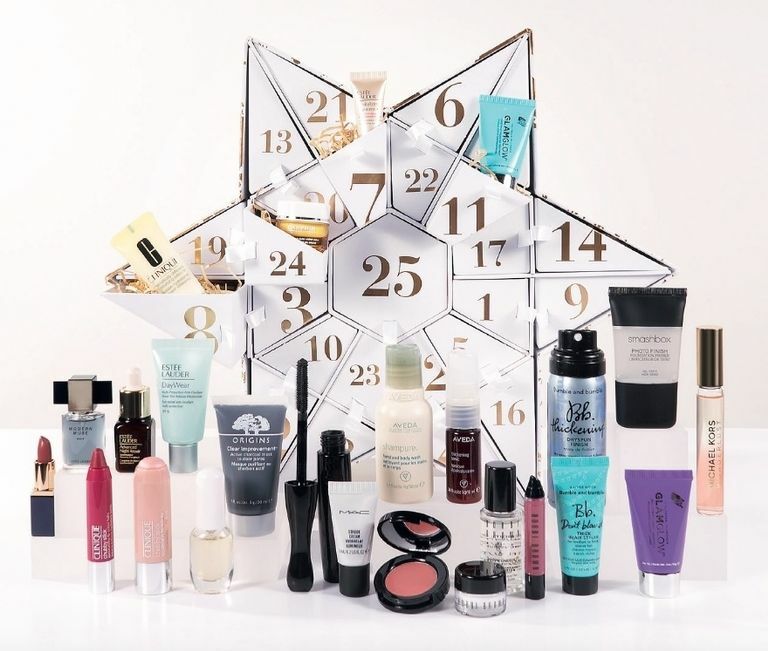 With iconic makeup brands like Bobbi Brown, Charlotte Tilbury and MAC, plus skincare heroes from the likes of Clarins, Eve Lom and Caudalie, Fenwick’s beauty advent calendar is one for the biggest of beauty lovers. Every single product is a must-have. Filled with all the essentials from liquid lipsticks to liners, and mascara to contour kits, there’s every you need for a full makeup bag update. Charlotte Tilbury’s Naughty And Nice Magic Box Advent Calendar includes mainly her best-selling hero products, in seriously cute travel sizes. Since we can’t decide what to buy first, this is a dreamy treat for any beauty obsessive. 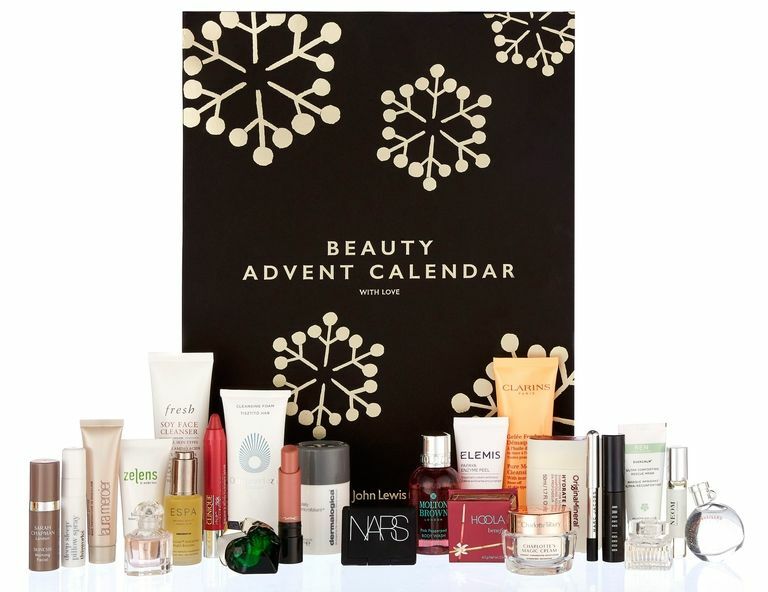 We’re obsessing over their first ever beauty advent calendar! With a full size MAC lipstick, mini treats from Benefit Cosmetics and a Hermes fragrance, this is one to get your hands on fast. When it comes to ultra-luxe skin treats, Decléor know how to deliver. 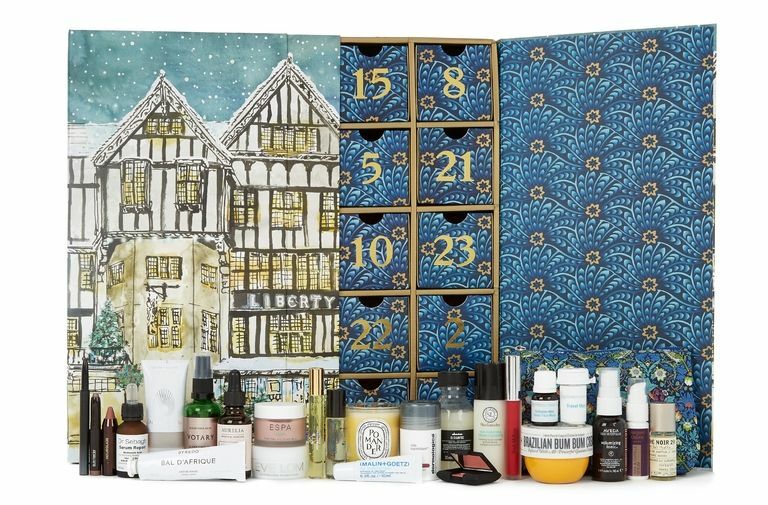 Their 24-door advent calendar is brimming with everything from skincare essentials to heavenly body treats. You’ll have to be quick though, last year 1 of these advent calendars was sold every 8 seconds! 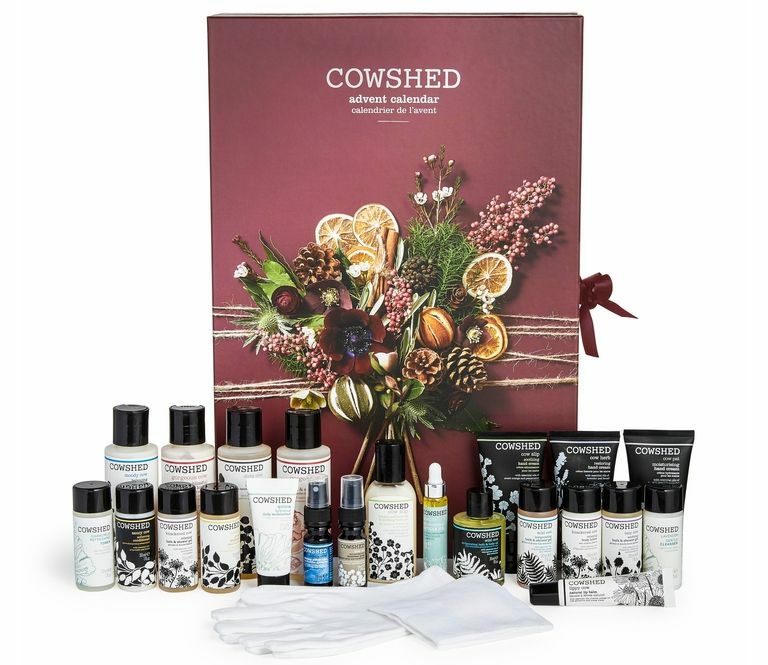 You need Cowshed’s advent calendar in your life. Filled with all kinds of pampering essentials from skin-loving moisturisers to spa-scented bath oils. The Body Shop has catered for different budgets with three versions of its calendar this year. 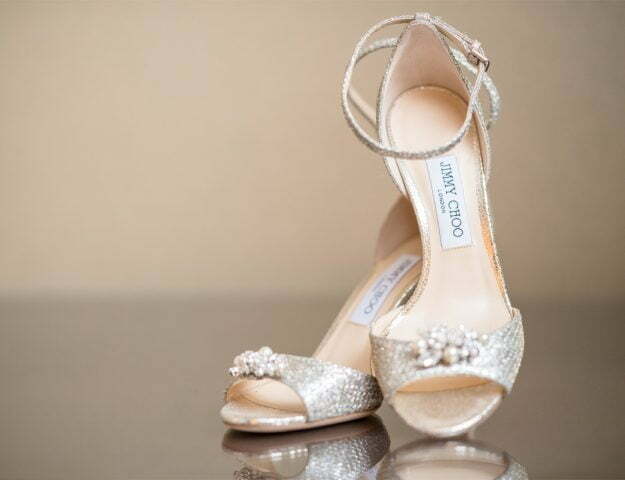 The standard version saves you more than £40 while the luxury version will save you a whopping £113 compared to if you brought the products individually. Treats include favourites from their skincare, bath & body, fragrance and makeup ranges. 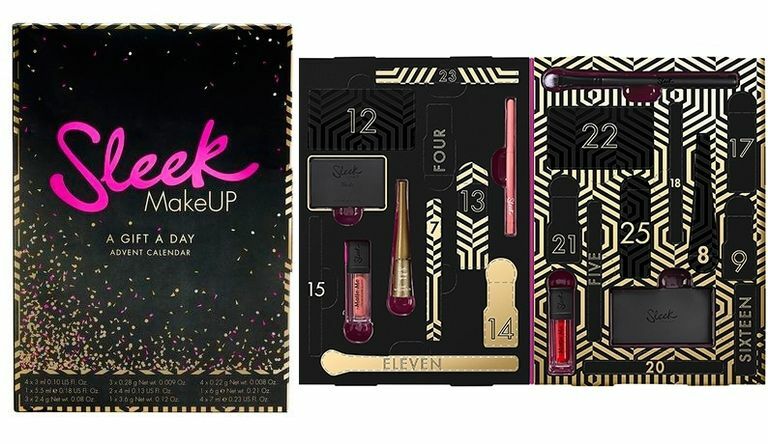 Packed with the likes of Zoeva, Smashbox, Cowshed and St Tropez, asos’s advent calendar is a must-buy for beauty lovers, plus at just £55 it’s a total steal. This decadent collection contains both mini perfumes and scented body creams. So if you’re a perfume fanatic and can’t decide on one to put on your Christmas wish list, this is perfect. Equipped with a ton of different colours, the collection also includes a treatment to keep nails in ship shape plus two magical nail toppers. 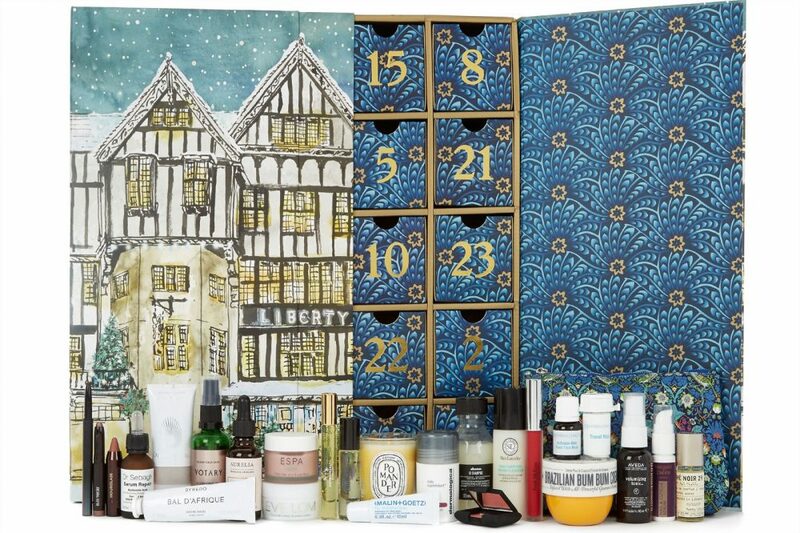 There are plenty of pamper-worthy treats in this fun product-packed advent calendar. From body butters to hand creams and moisturisers to shower gels, 30mins with these goodies and you’ll be left smelling dreamy. 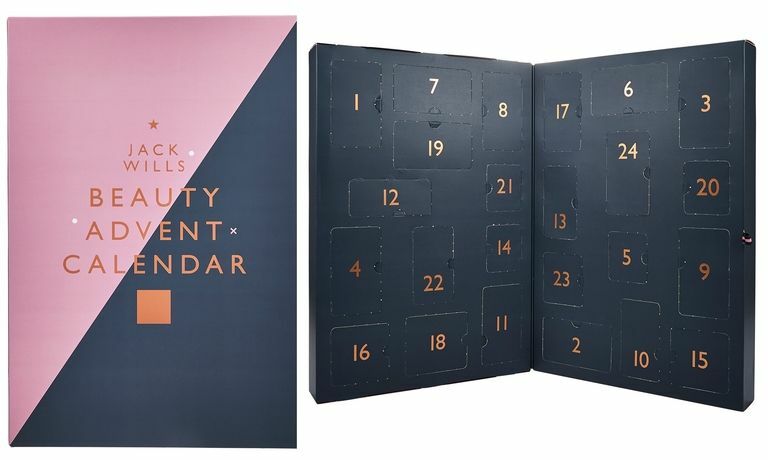 This mega calendar is packed with all your fave brands from ELC, Clinique, Origins, MAC, Bobbi Brown, Aveda, Bumble and bumble, Darphin, Smashbox, GlamGlow AND Michael Kors. With only 1,000 created this one is going to sell out in record time. It’s a San Francisco beauty blowout with 12 Benefit bestsellers! Pop open each door of your advent calendar for goodies galore….then turn it over to read the original “Bene-poem.” It’s priced to please & makes gifting a breeze! What is the Low Down on the Sugar Tax in the UK? Primark are Selling Unicorn Blankets! 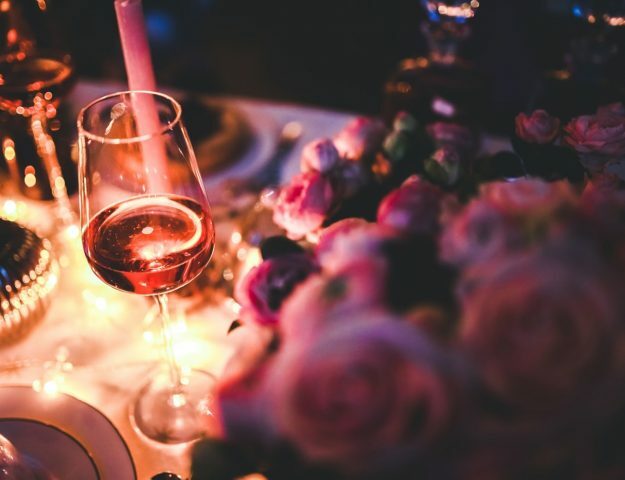 Welcome to Vivre Le Rêve™, my online lifestyle magazine, featuring all things luxury, family, food, fashion, beauty and travel. I’m Rose, a full time multi-award winning blogger, journalist & author.